Now you can bring home your favorite Pup Pals for bath time! 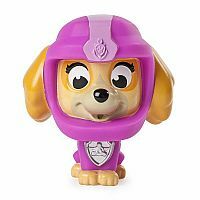 The Paw Patrol Squirter pups are made with bright and vibrant colors to make their underwater outfits pop. 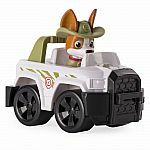 Together with the Paw Patrol, your child's imagination will be lit up with pup inspired rescue missions full of friendship, teamwork and bravery. 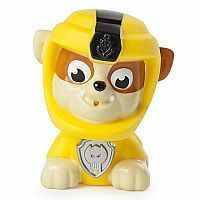 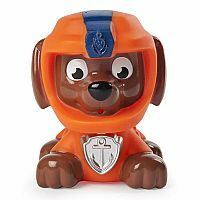 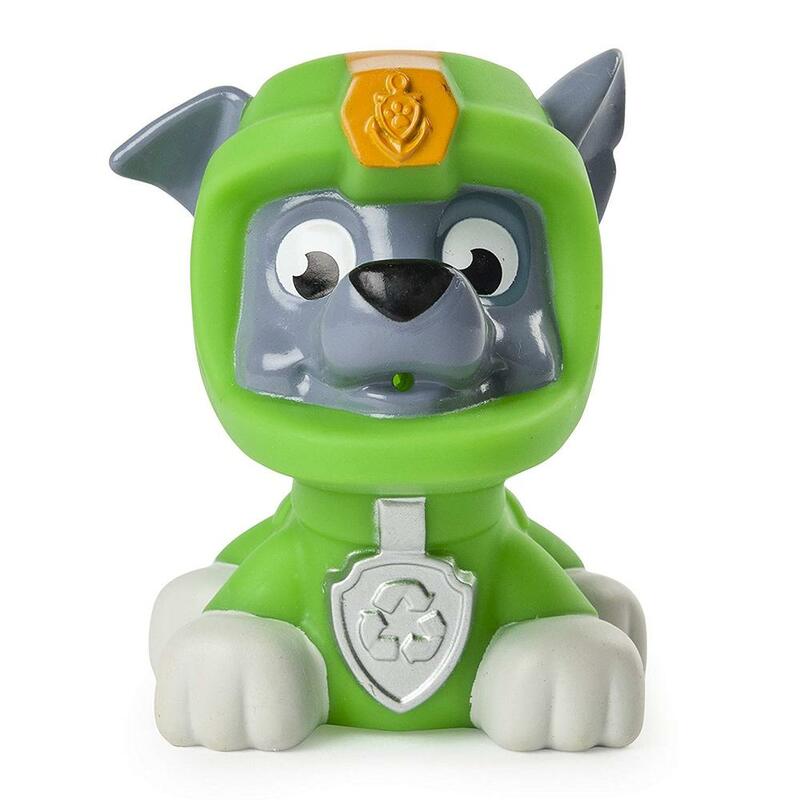 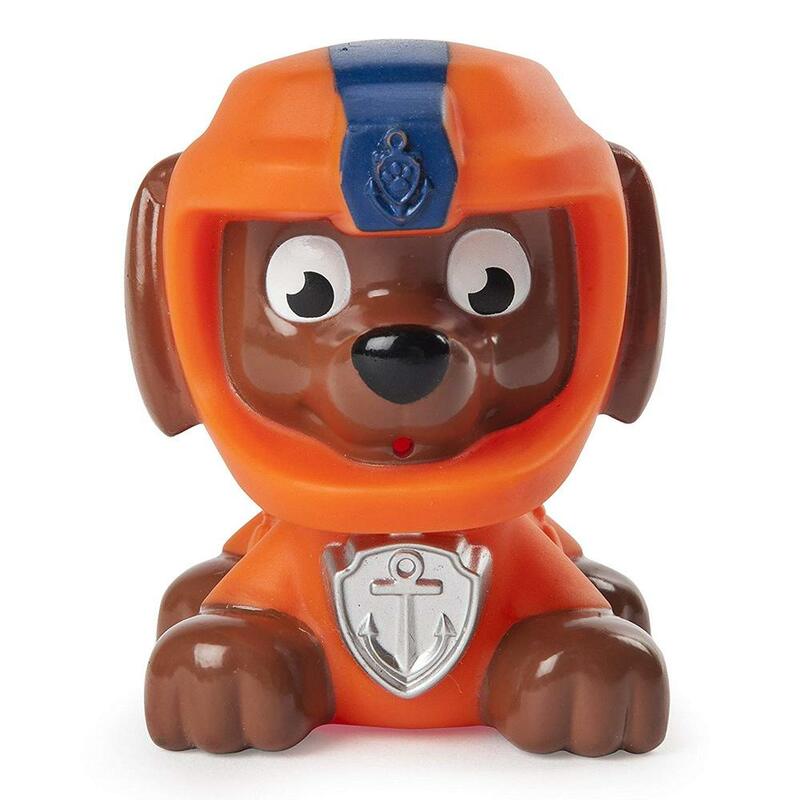 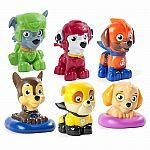 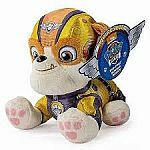 Bring home the protection of the Paw Patrol with this squirter assortment of Pup Pals! 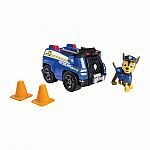 No job is too big, no pup too small. 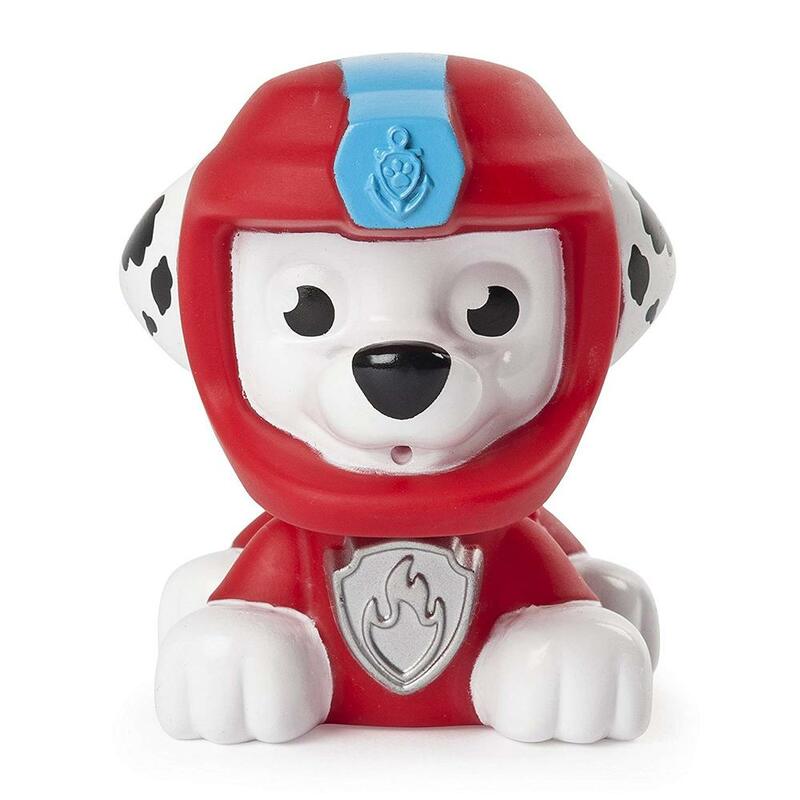 Go on a Paw Patrol adventure and collect them all!